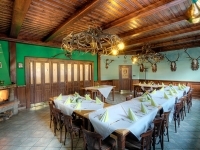 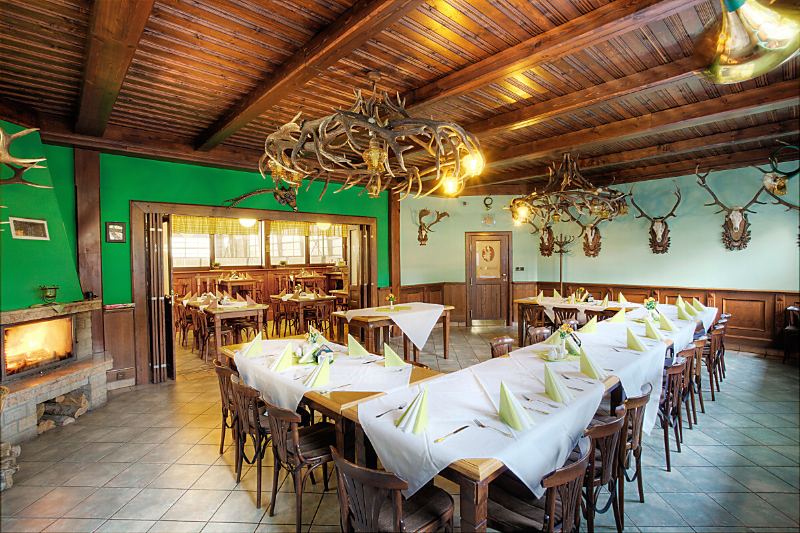 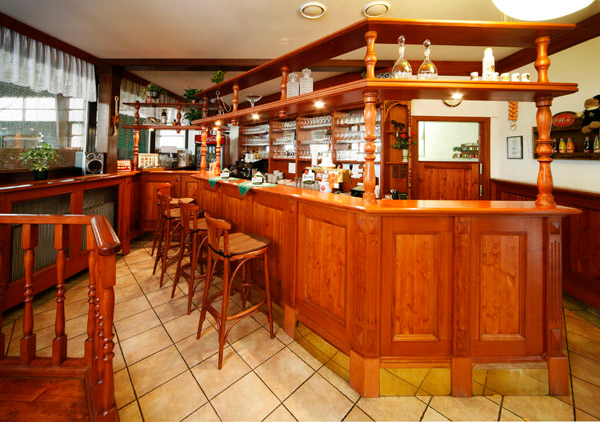 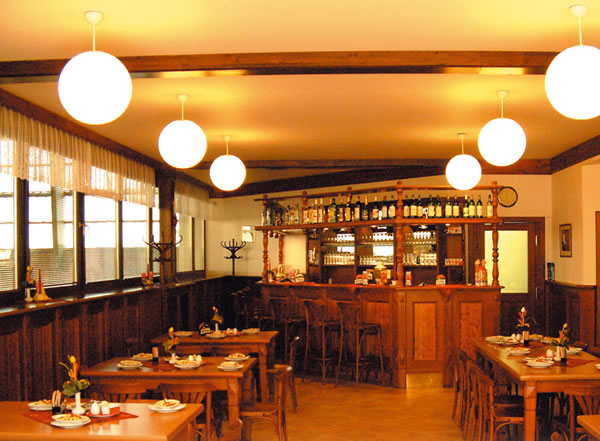 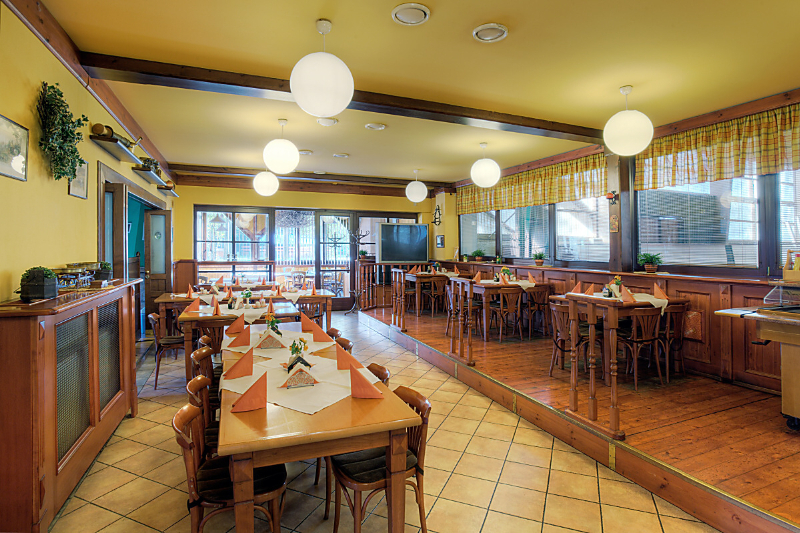 We can offer wide range of meals, pilsner and South-Moravian wines. 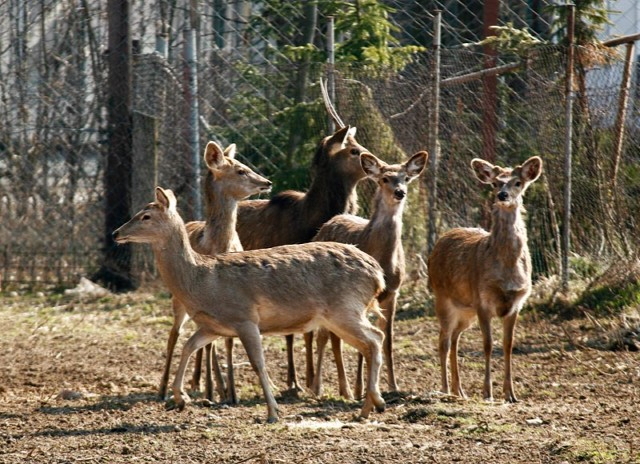 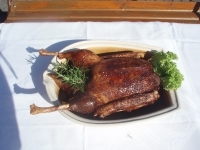 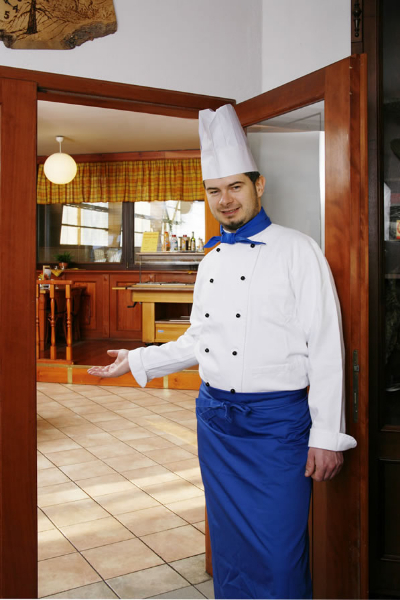 We are famous for meals prepared of venison and wild fowl. 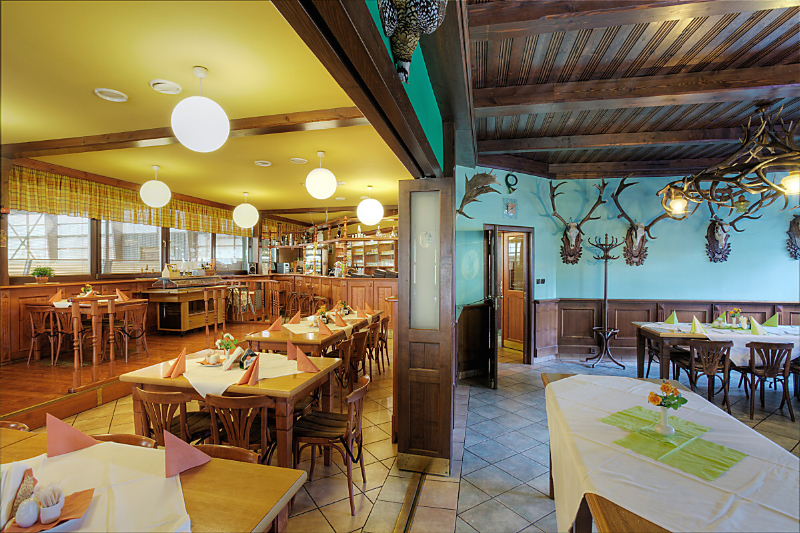 The dishes of Colatransport restaurant Brno. 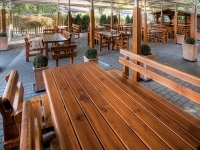 The drinks of Colatransport restaurant Brno you can see here: DRINKS. 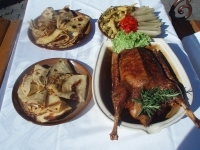 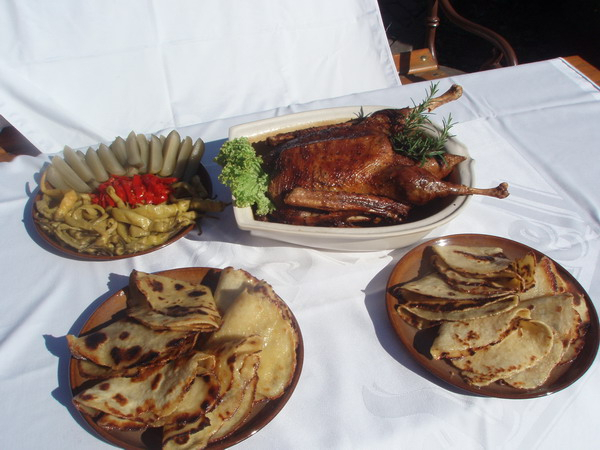 Per order in advance 24 hours, we will prepare for you the roast goose with potato pancakes and with side dishes according to your wish. 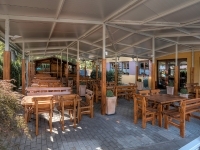 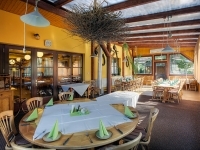 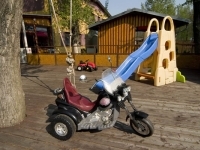 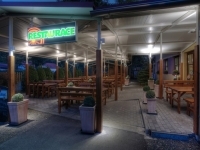 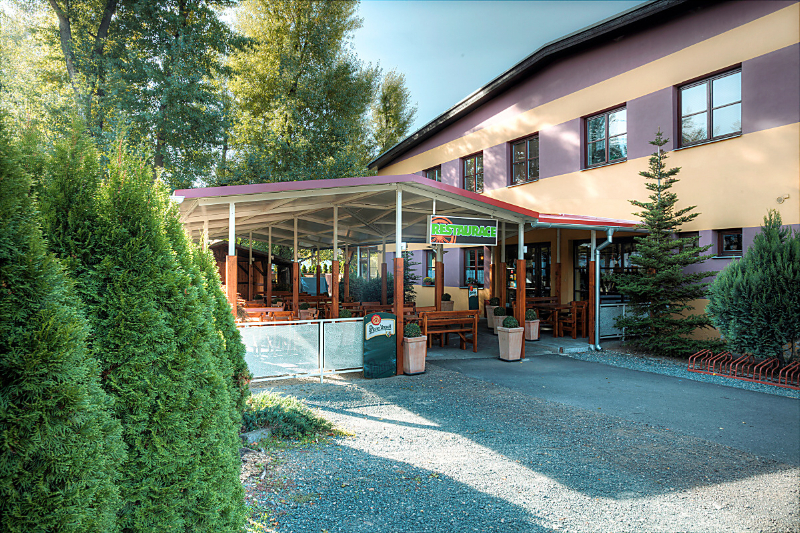 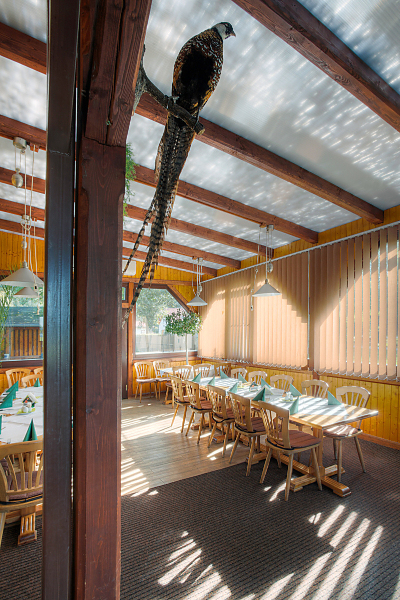 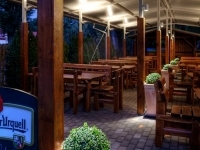 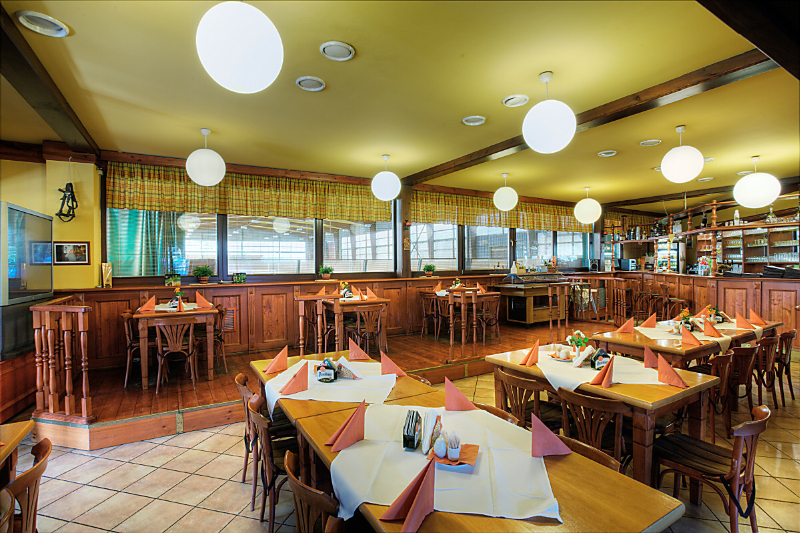 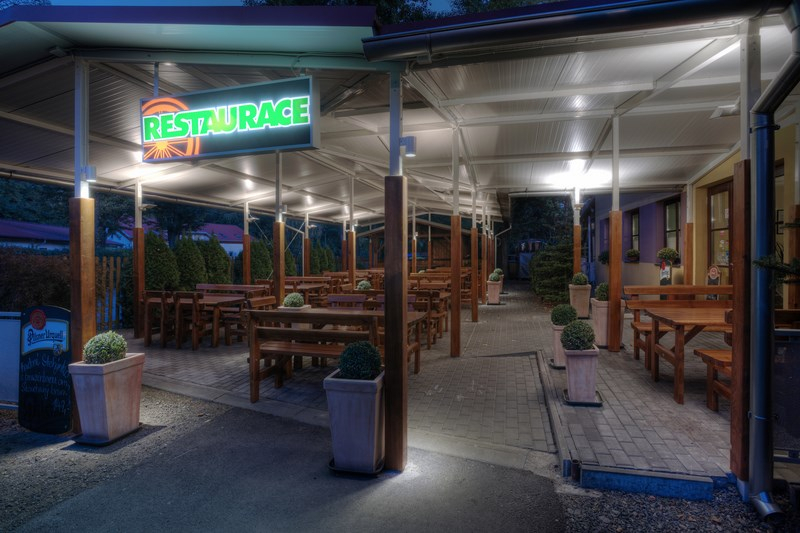 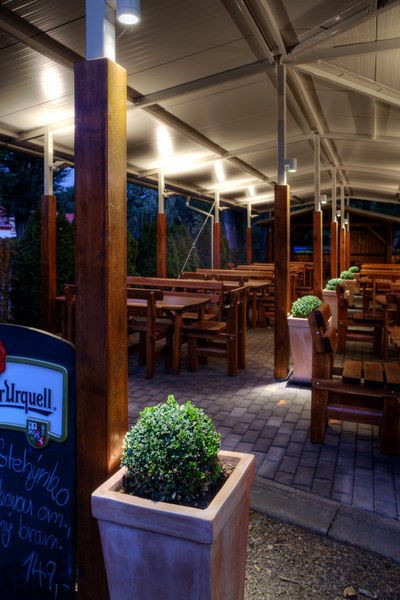 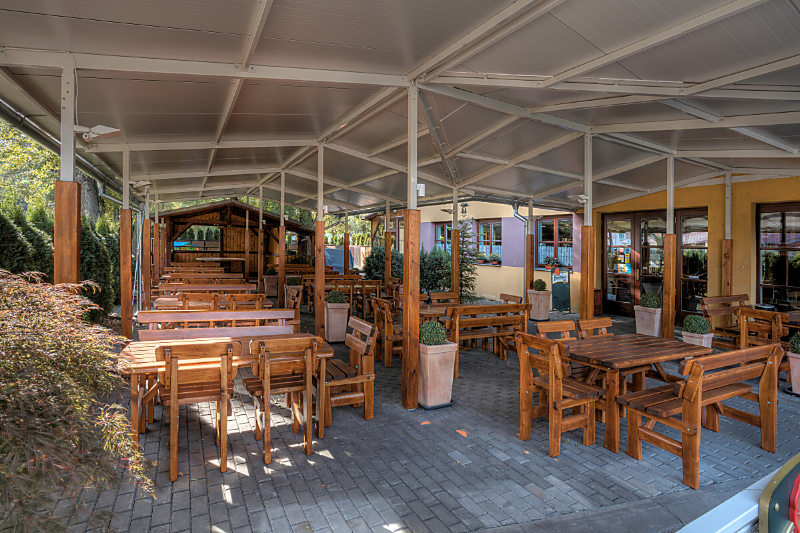 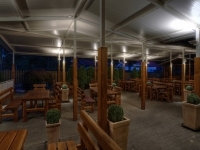 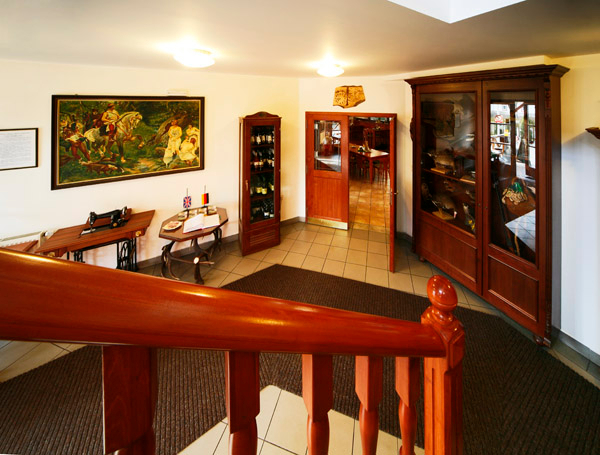 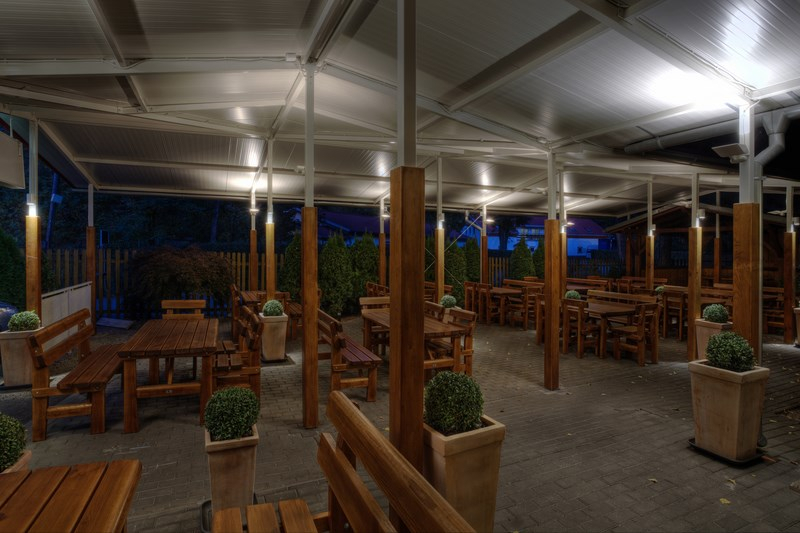 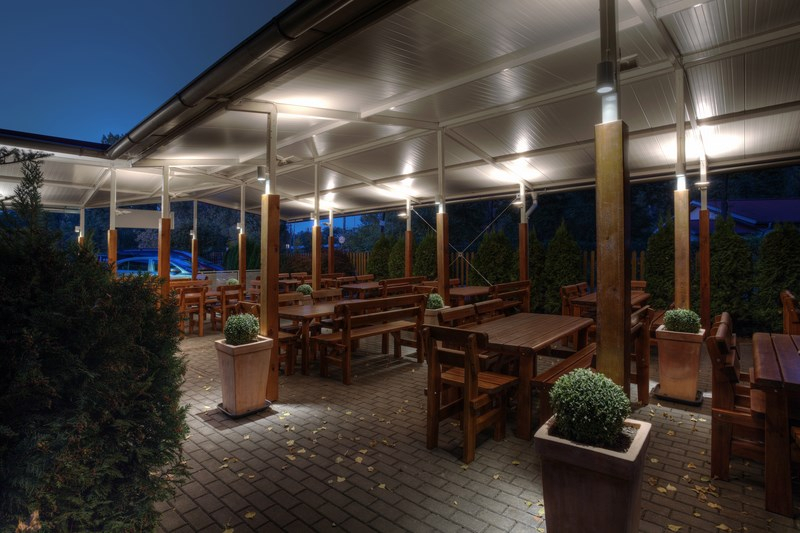 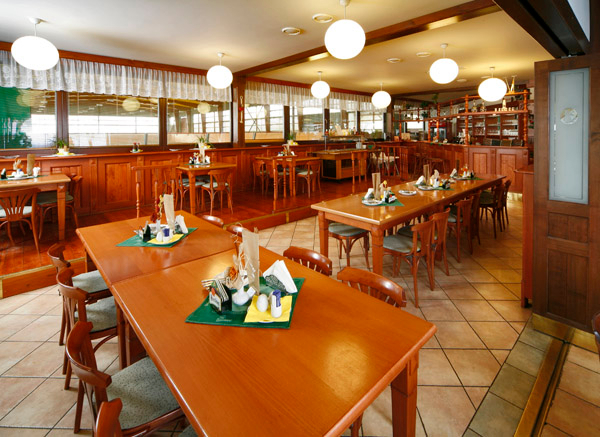 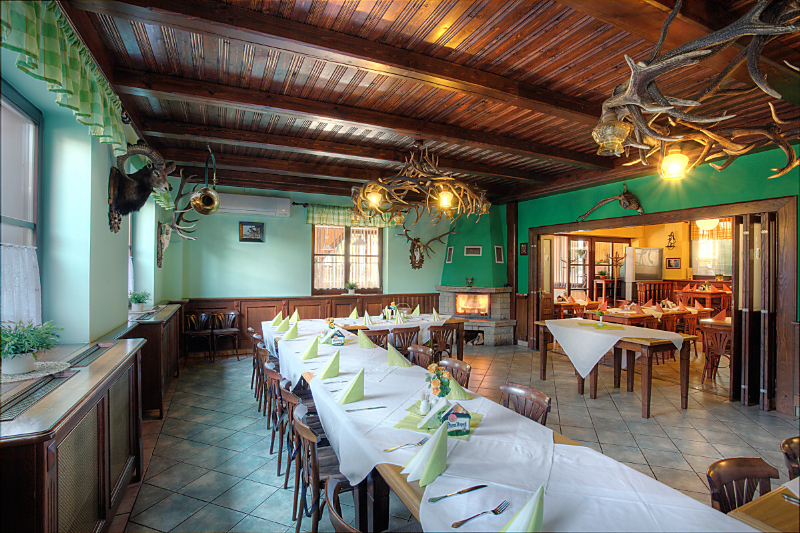 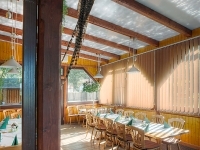 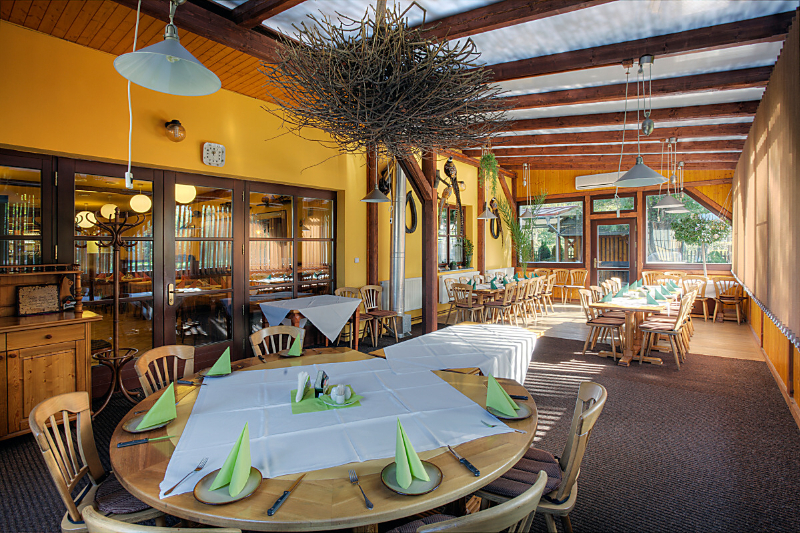 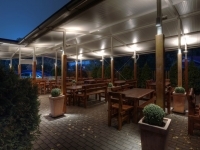 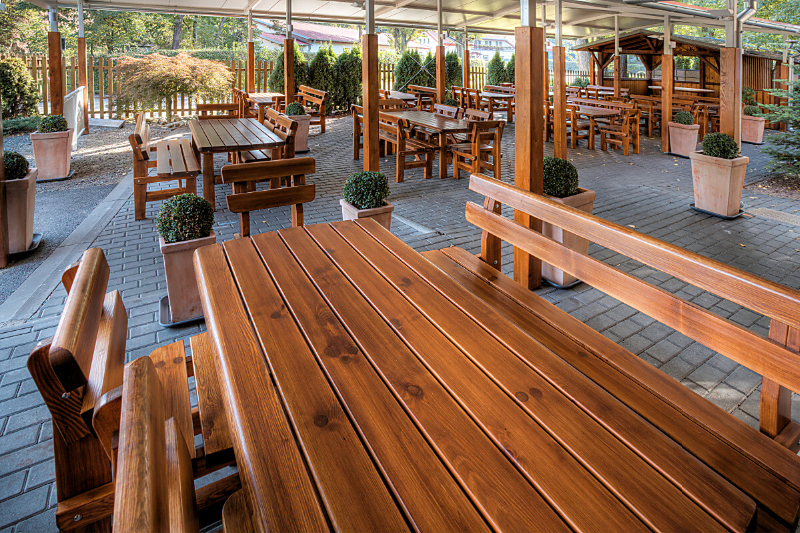 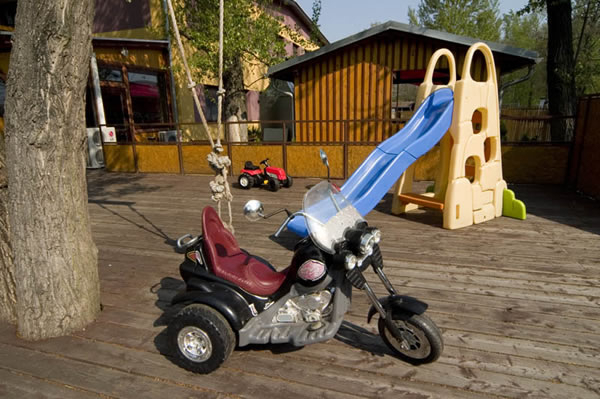 The restaurant and accommodation Brno – Colatransport is a stylish non-smoking restaurant with a pleasant quiet atmosphere with a beautiful view of the local riding club. 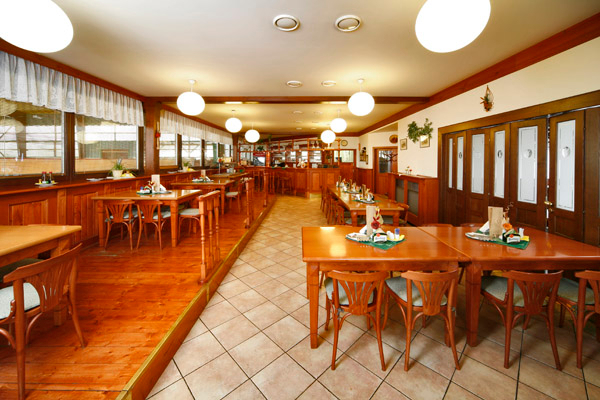 The capacity of the restaurant is 120 seats. 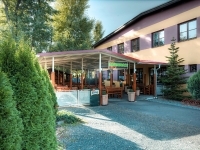 We provide to our guest also a wi-fi internet connection. 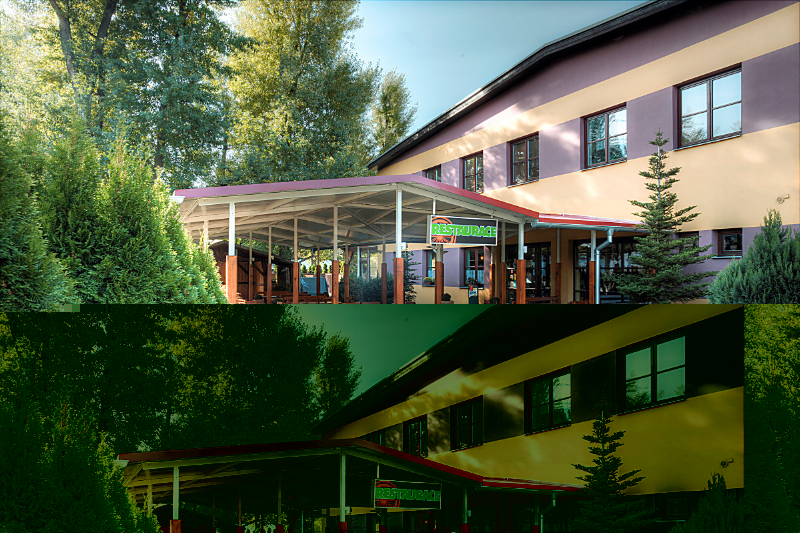 The parking lots are monitored by a camera system. 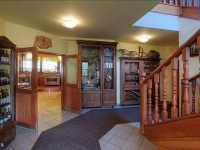 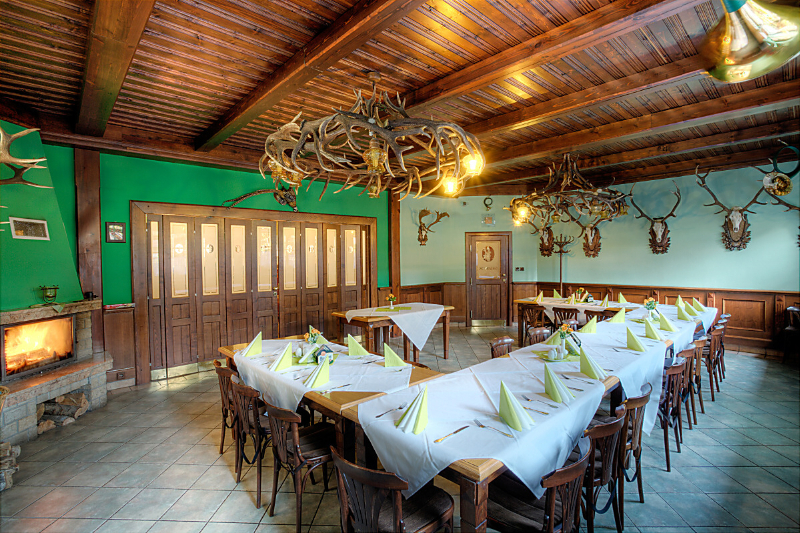 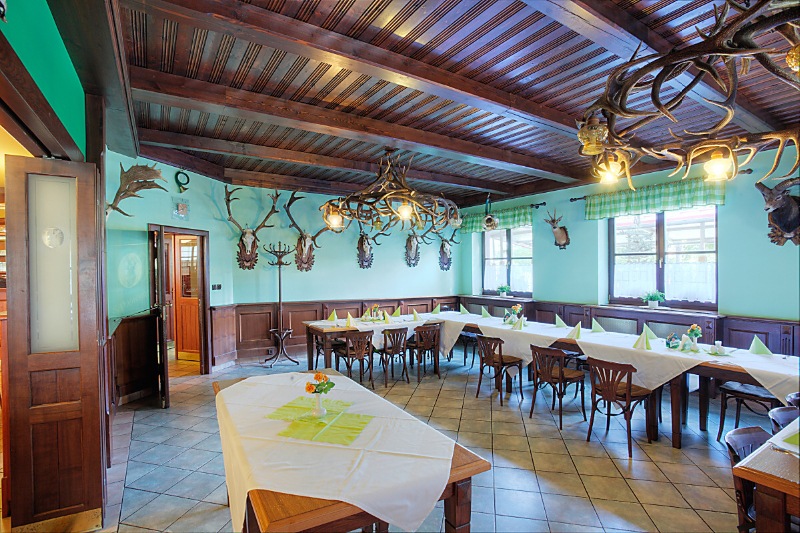 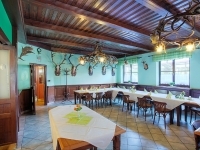 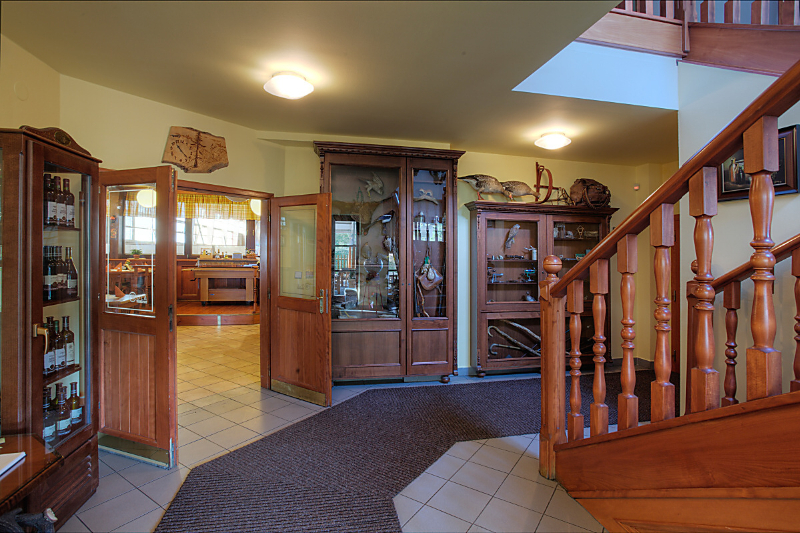 A hunters’ lounge with the capacity of 45 seats has a fireplace and is decorated with hunting trophies. In summer, our offer includes pleasant garden, barbecues and grilled specialities.